YES! That’s right! 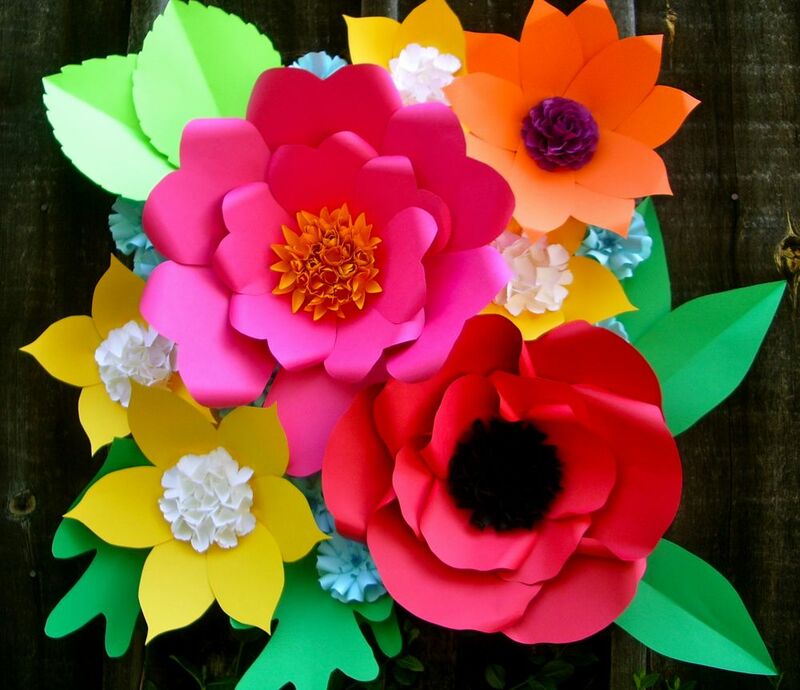 In my new book “Bold & Beautiful Paper Flowers” I share all my tricks and secrets to make all my famous paper flowers! 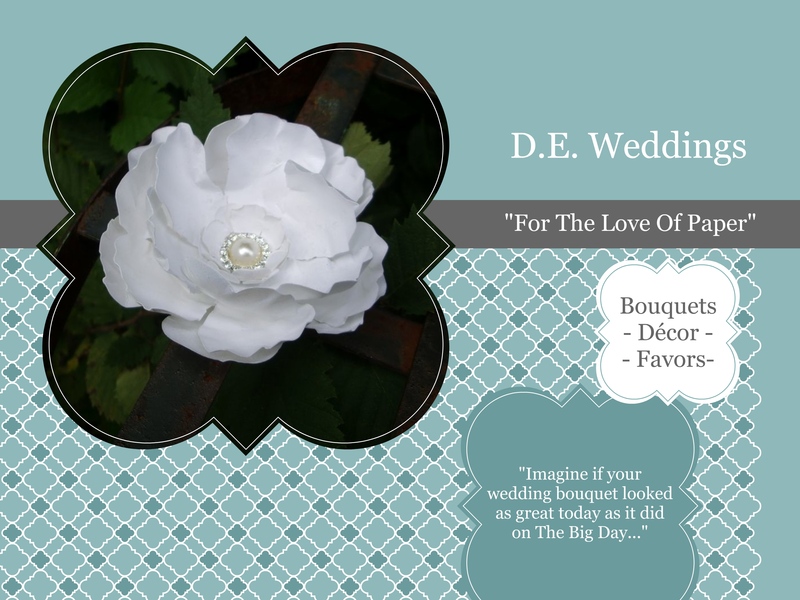 From my peony to extra large flowers for backdrop! 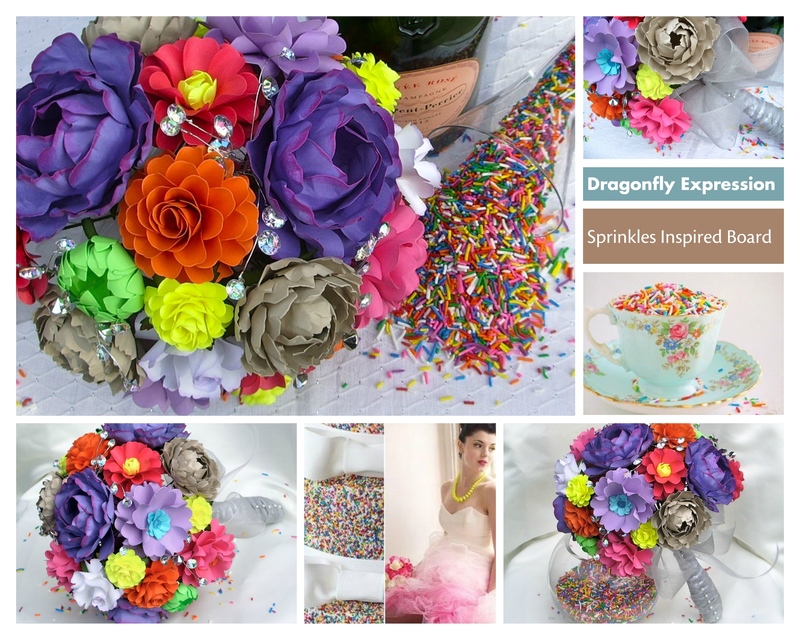 All templates includes and filled with colorful photos! 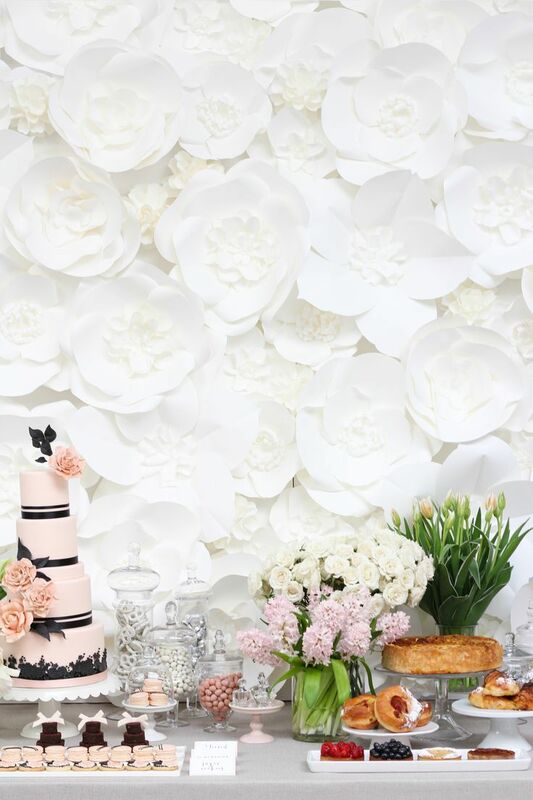 Paper & Peony in Full Bloom! I’m sharing today all my favourite photos of the 2016 wedding season so far! As you can see, Dragonfly Expression’s logo and brand has undergone a significant transformation. The new identity had to satisfy all of the existing expectations of what my original artistic design stands for…while simultaneously moving the brand forward. Striving to maintain the quality and creativity as an artist was my primary goal. 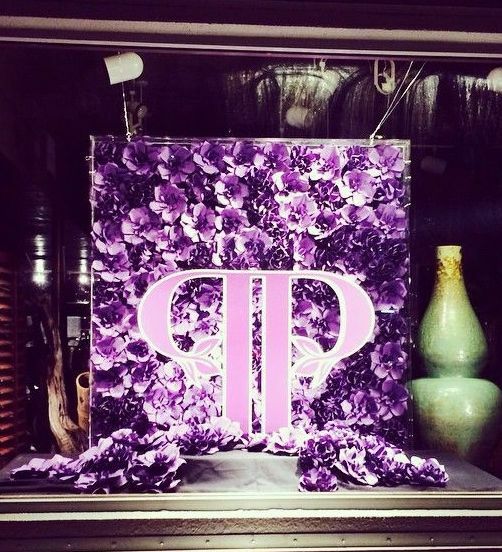 It’s been a while since I wrote a post…I’ve been too busy making fabulousness with paper! 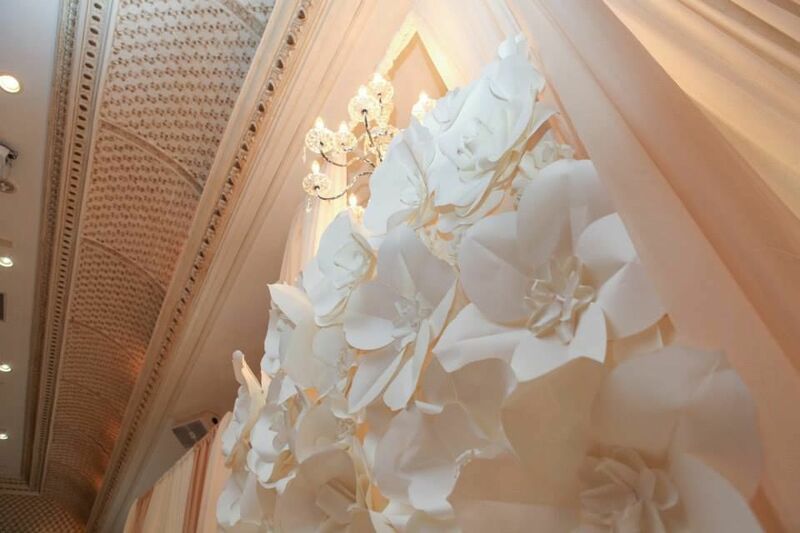 Lets see some photos of my famous large paper flower walls at weddings and events in 2014! 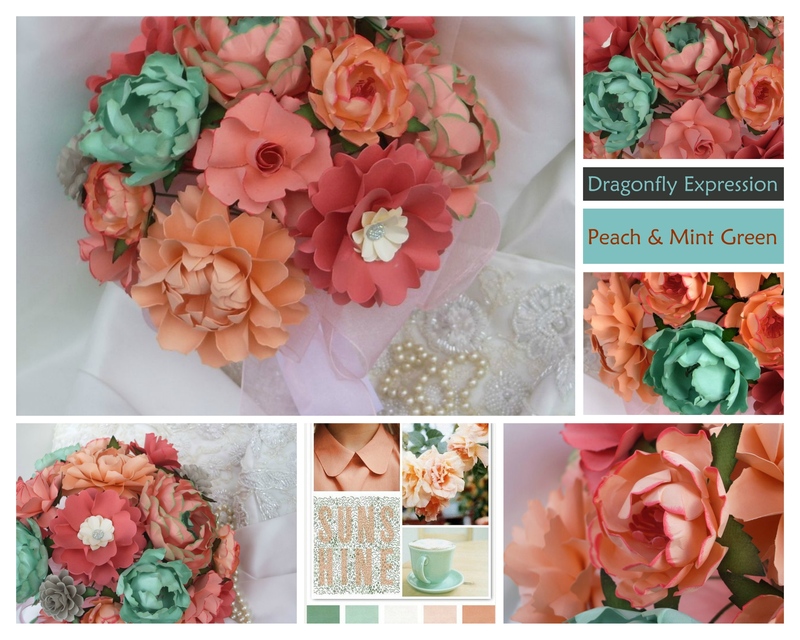 Soft color palette…peach and mint green are quite popular this wedding season! 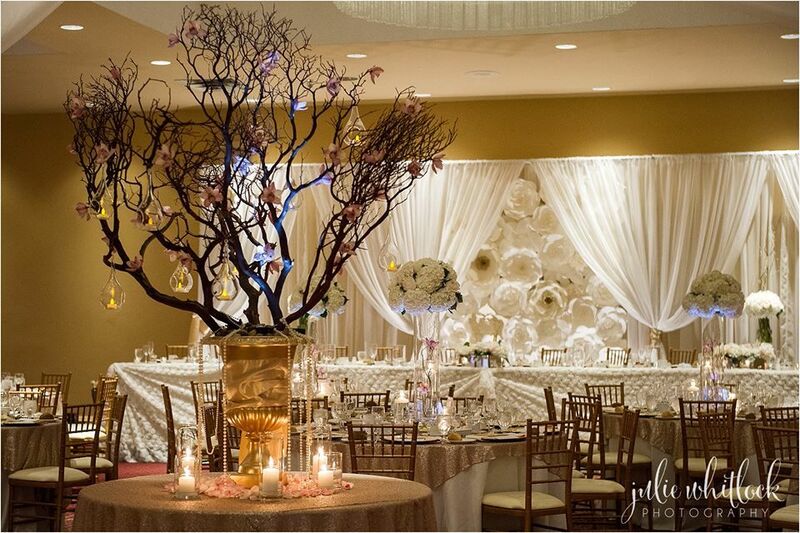 Here a fabulous photos of a wedding I had the pleasure to create fabulous paper flowers. I’ve been inspired lately…Here are few new designs! Teal, Red, and Black Paper Wedding Bouquet! I had the pleasure to work with a lovely bride…her color palette was teal, red and black and a fun Rock & Roll theme! Enjoy the photos! 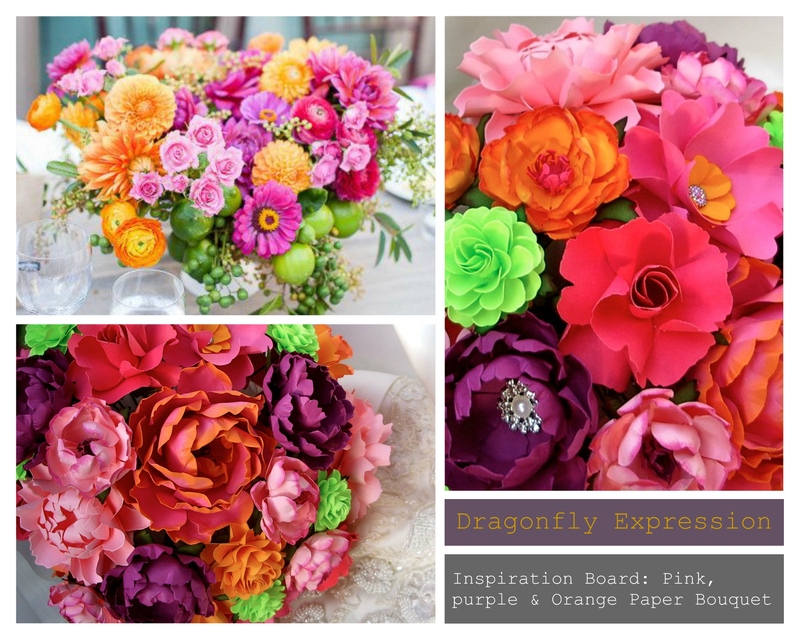 More information about this bouquet in the Dragonfly Expression’s boutique! Happy Saturday Lovelies! 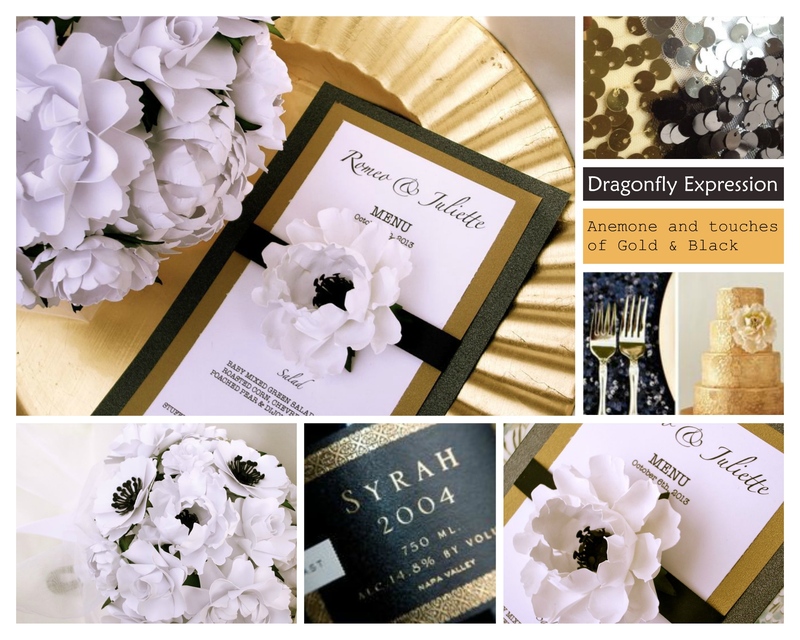 Dragonfly Expression has already started to book Weddings for 2013! Contact me to get informations, quotes or receive samples! 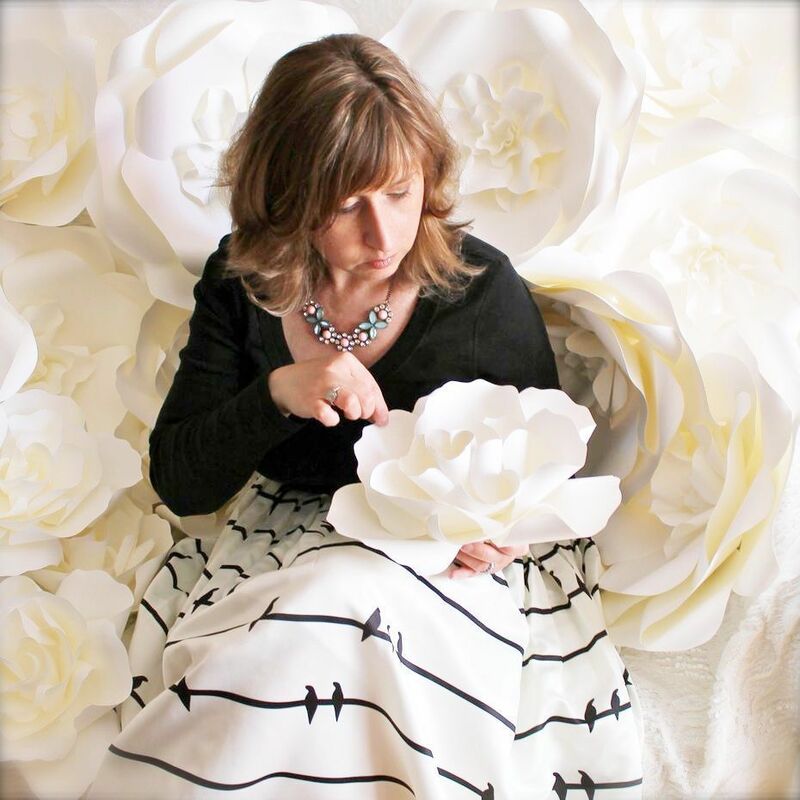 – Click on photo to get daily updates on my new creations!